The ARRI 650 Watt Plus Tungsten Fresnel Light is a relatively compact traditional fresnel light for indoor and outdoor use. It has a 4.41" fresnel lens inside a ribbed housing which allows this light to run a little cooler than older models of fresnel lights. 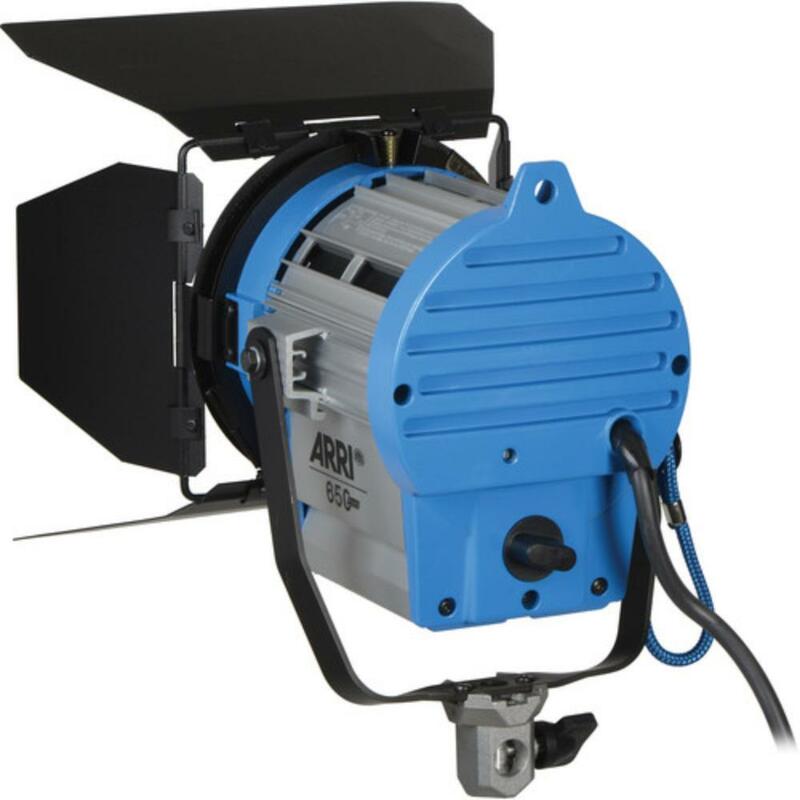 The classic ARRI construction uses corrosion-resistant, extruded, die cast aluminum which maximizes body strength without sacrificing portability. 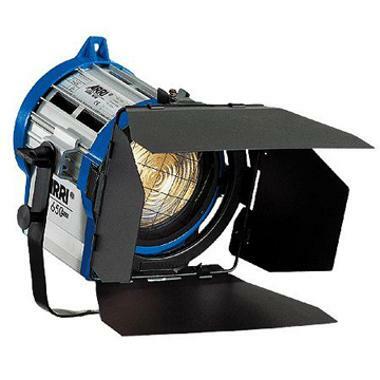 This light is ideal for more spacious video and photography sets with easy access to AC power. • Dimensions: 10.8" x 8.7" x 7.5"